I always have to use a primer before applying any of my makeup, it's essential to me. 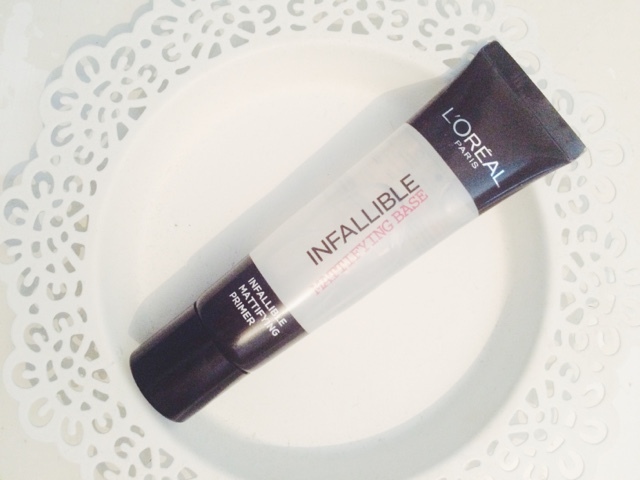 I have recently been trying out L'Oreal's new base product Infallible Mattifying Primer which retails for £7.99 in Boots and Superdrug. I'm always wanting to try products that give a mattifying effect to my skin, I much prefer a matte face on myself rather than a dewy one. I have been using this primer every single day since I first got it and I feel as if I'm going to continue to use this product for a long time. I work long days throughout the week and I normally don't get around to taking my makeup off until 7/8pm therefore lasting power is very important for me. The formula itself has a thick consistency however it doesn't feel thick once rubbed into the skin. 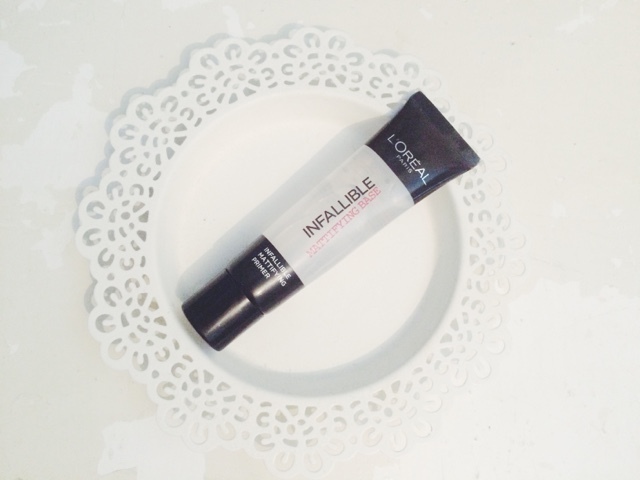 It has a soft velvety finish to it, therefore creating a perfect smooth base for your foundation to go on top. I feel as if my makeup has lasted a lot longer since using this primer and it also creates a perfect matte finish which seems to last throughout the whole day. 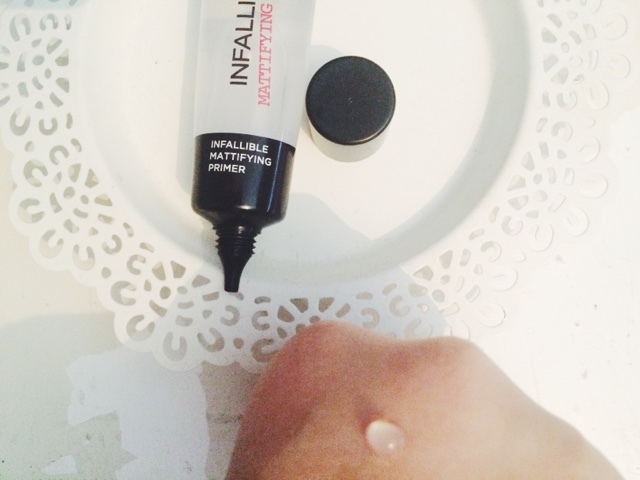 It helps to minimize my pores and also smooths out any imperfections helping makeup application just a tad easier. 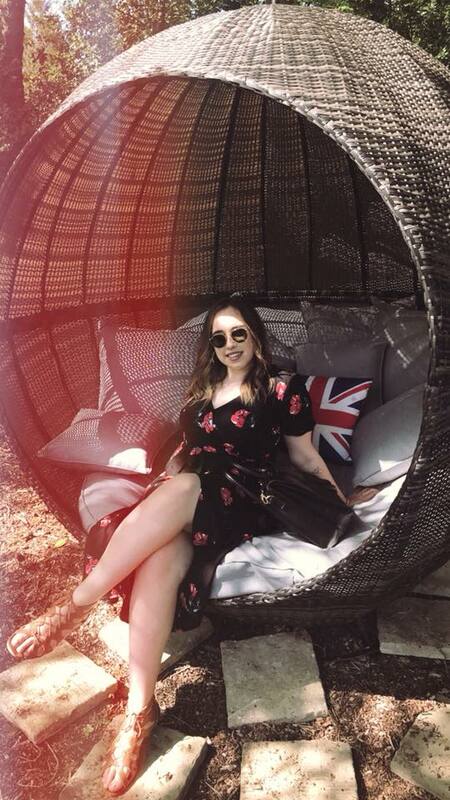 It gives you the most flawless complexion making your skin look healthy and amazing.